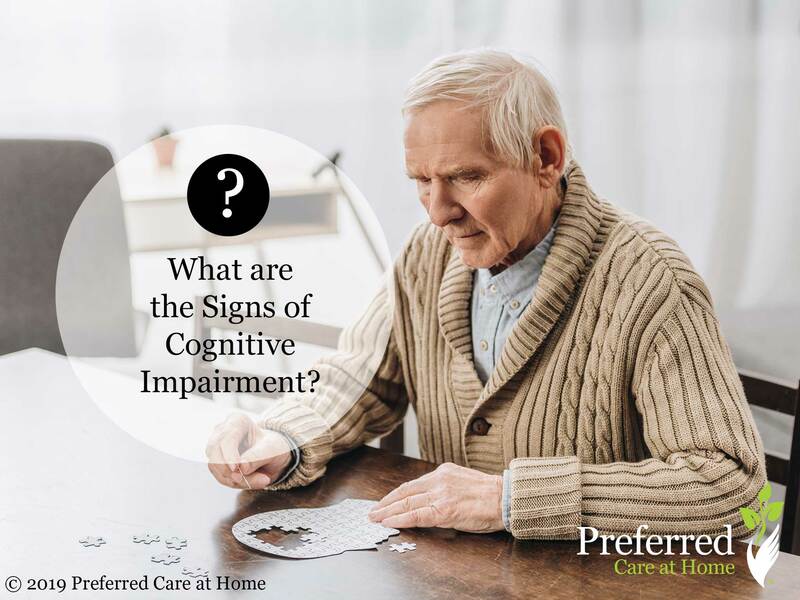 Senior Home Care » Blog » Archived Article(s) by Author: Ashly Luckose, Esq. Have you heard about the Grandparent Scam? 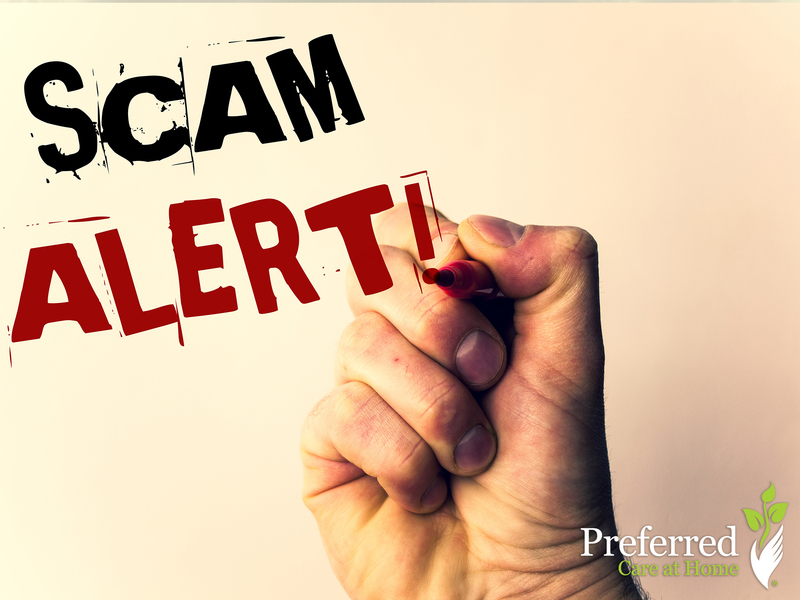 There is a scam out there that has stolen over 42 million dollars in the last year alone! 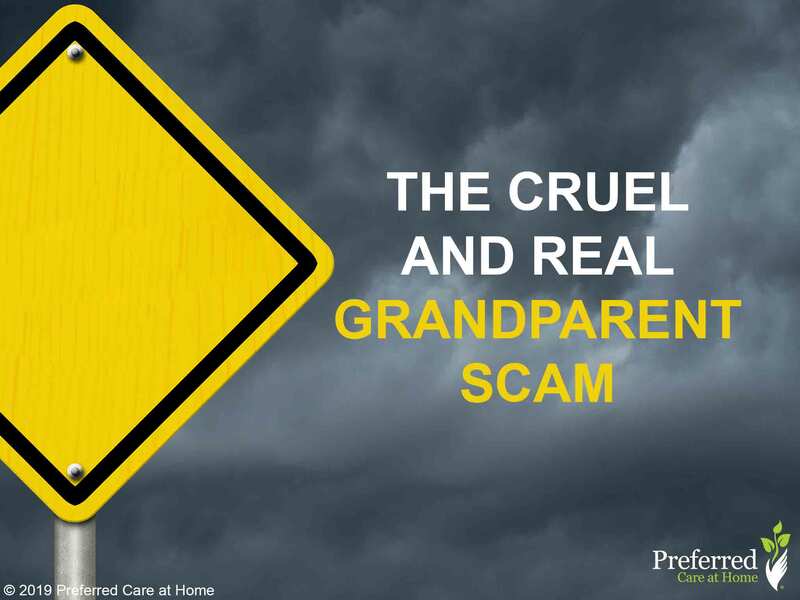 Have you heard about the grandparent scam? 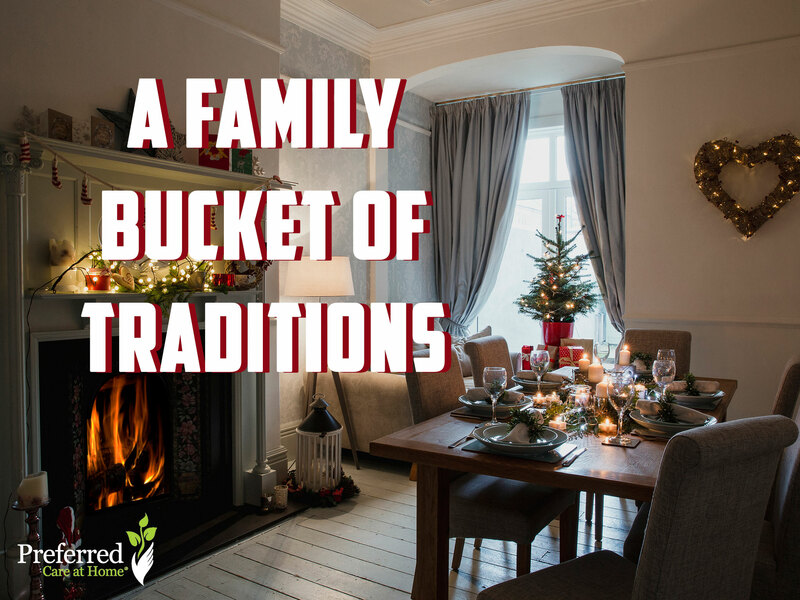 Holiday traditions come in all shapes and sizes. There’s one in particular that feels like it’s out of a fever dream — read on to see what we mean! 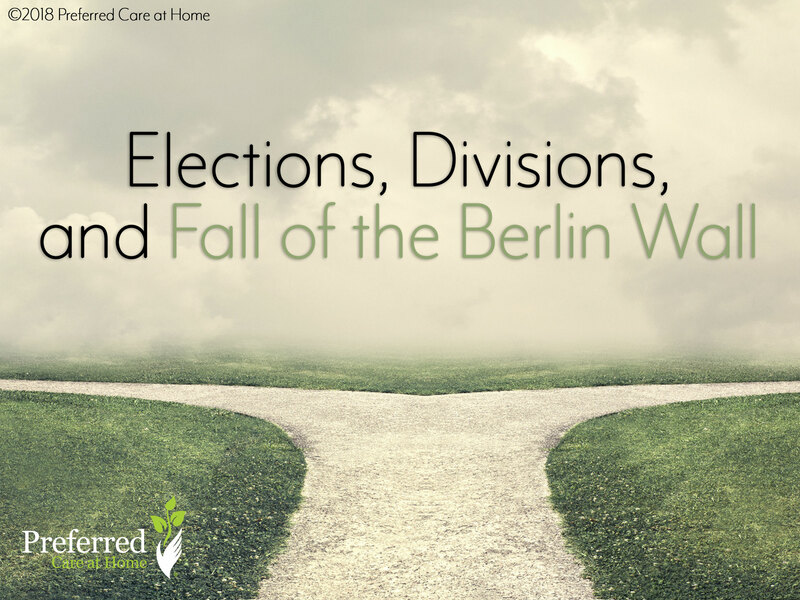 In this time of elections and divisions, what helpful and practical takeaways can we remember from the November fall of the Berlin Wall? 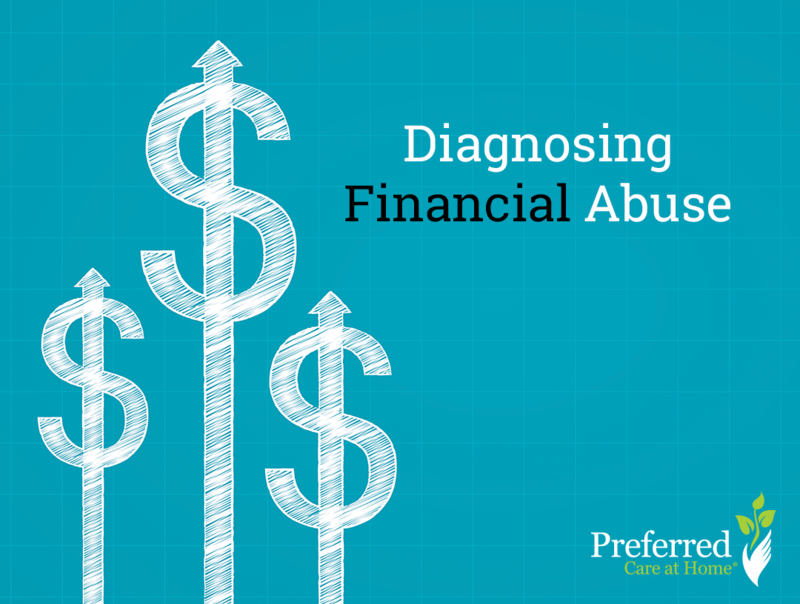 To fight financial abuse, you must first identify it — but as you’d imagine, identifying it is the hardest part. 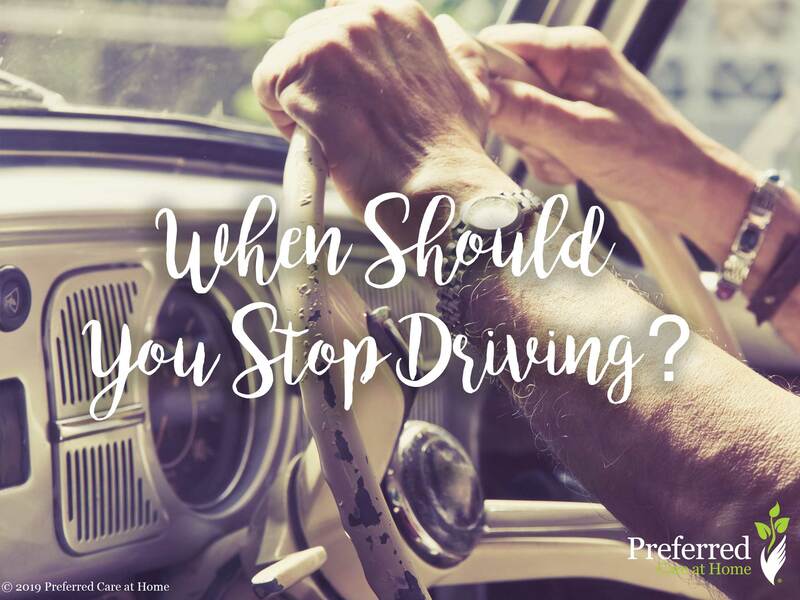 Read on to find out what to look for! 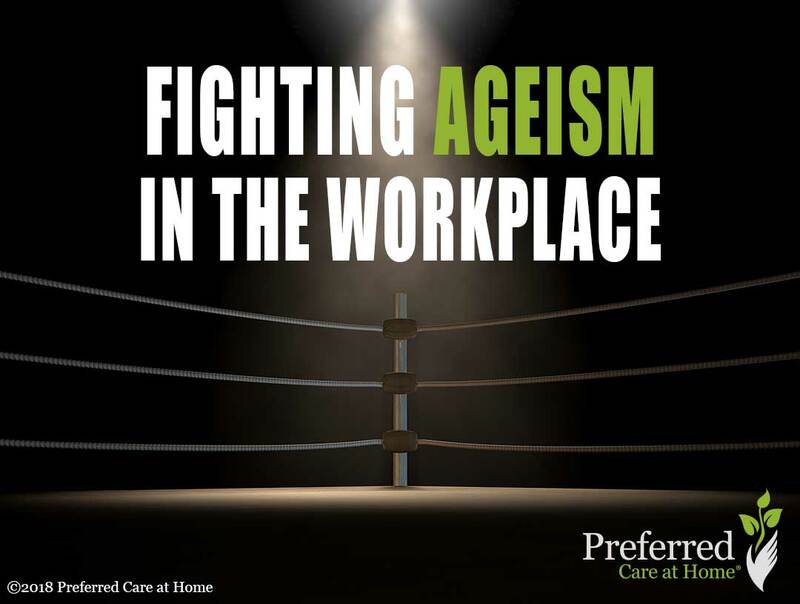 Preferred Care at Home has a long history of campaigning against Ageism, and discrimination in elder employment is one of the most common forms of Ageism. 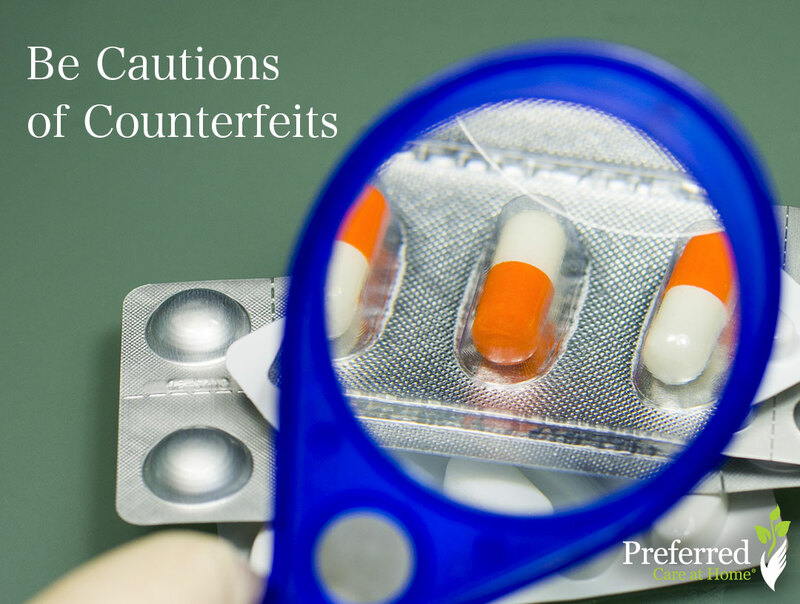 Counterfeit prescription drugs present as one of the most potent dangers facing elderly Americans. Read on for tips on how to avoid counterfeits. 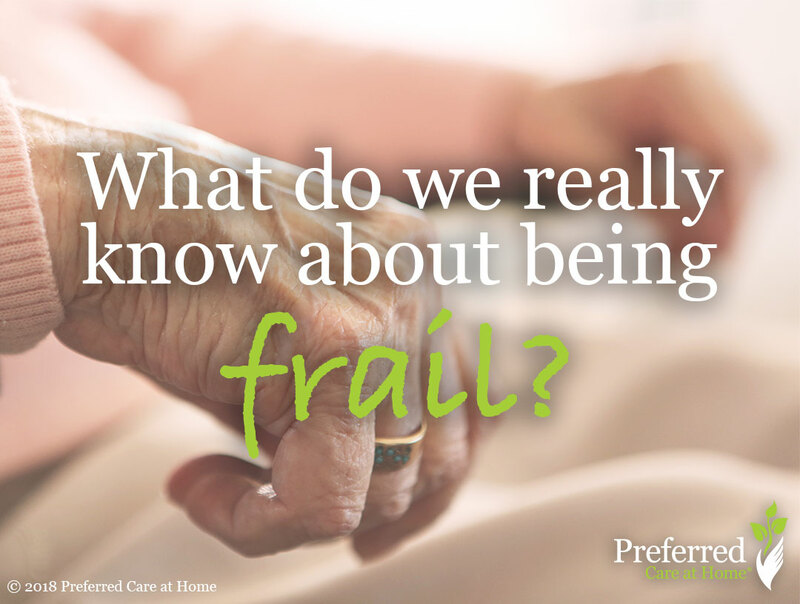 What does frailty feel like? Read to see how an exercise in empathy — or a walk in their Dr. Scholl’s — can show a person what it feels to be frail.